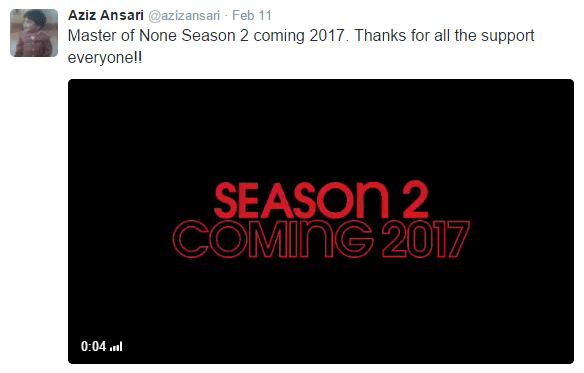 Season One of “Master of None” consisted of ten 30-minute episodes created by Aziz Ansari and Alan Yang. The series was nominated for 1 Golden Globe (Best Performance by an Actor in a Television Series – Comedy or Musical: Aziz Ansari), and won a Critics Choice Television Award for “Best Comedy Series. 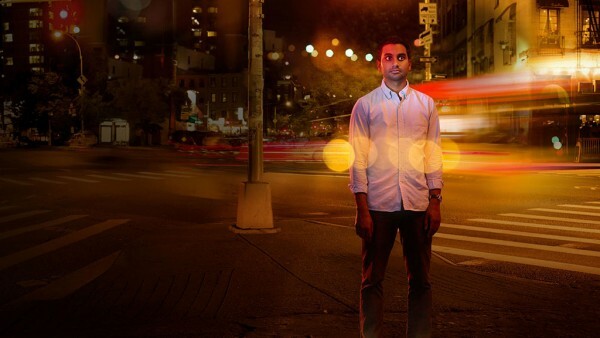 The show stars Aziz Ansari as Dev, a 30-year-old actor living in New York City who gets his first big job and first serious relationship.